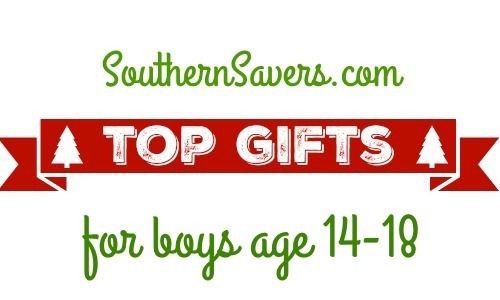 When you’re thinking about gifts for high school boys, you usually can’t go wrong with any kind of tech gadgets. I did some research and here are the top gifts for those guys to save you some trouble this Christmas. These are also all husband approved… so no matter the age these would be fun for boys of all sizes! Previously nominated for Outdoor Toy of the Year, the Sky Viper Drones are now in their 3rd generation and are continually improved and refined for the better stability and performance. 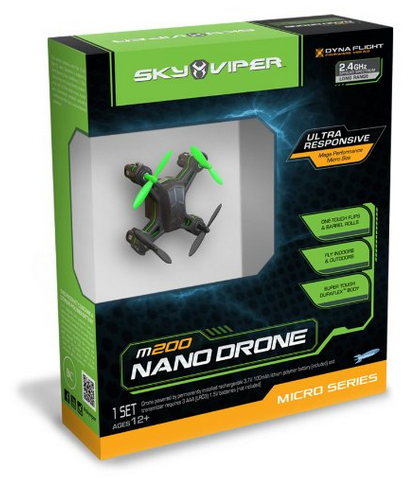 All Sky Vipers feature extreme performance capabilities, exciting one-touch stunts, 6-axis digital stabilization, new impact-resistant uni-body designs, and variable modes of flight sensitivity. The Nano Drone M200 measuring 2.75” from blade to blade, this micro-sized drone packs a lot of power into its mini size, making it especially great for indoor flying! 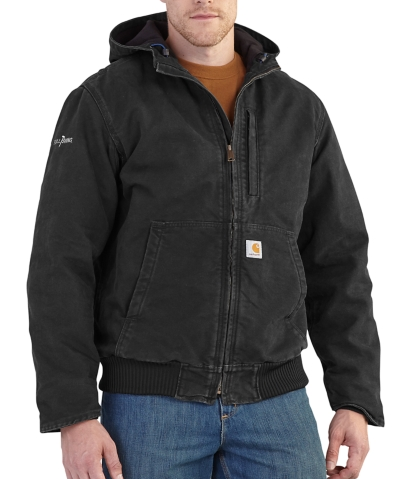 This jacket is designed for men who work so really it’s ideal for your husband but fits perfectly for this age group as well. It has flexibility built into the arms, elbows and shoulders to not hinder any motion. This is a jacket that will take anything they can throw at it and still look brand new. It has a hood built in and also has two inside pockets. This is a Puzzle that will keep the entire family occupied trying to solve it. I may have been to a point where I pondered throwing it out the window, but you keep trying and trying hoping you can beat it. This is legos for big people. Take the traditional lego block and shrink it 10 times and you have nano blocks. Every boy no matter the age likes to build things, so this gives them that thrill but also with an attention to detail and micro pieces. It may look big in the picture, but completed this will be about 3 inches tall. These are also sooo much cheaper than traditional legos but with a lot of added skill. Super small keyboard that is the size of a pill bottle. 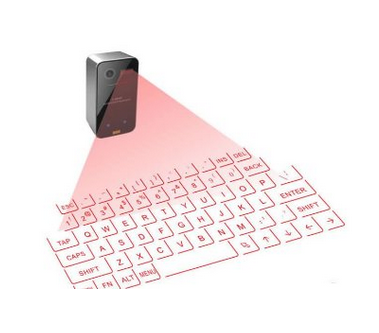 It connects to your phone or tablet via blue tooth and gives you a fully functional keyboard where ever you are. 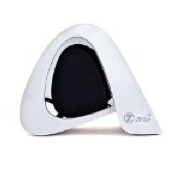 This has great reviews and would be fun for any gadget loving guy. Sweat proof, action proof headphones that have 5 hours of battery time. They will enjoy their music on the go, during workout and even studying. These are a lot cheaper than other brands, but perfect for an age that still loses things. A friend has this exact pair and is very happy with the quality and the price! Tiny 12 MP Camera that also comes with a water proof case. This is similar to the Go Pro, but half the price. It can do single shots or take video. There are other attachments and cases. There are so many speakers out this year and the technology has gotten so much cheaper! These are great portable speakers that can go anywhere, some can go even go in the shower. This is a great game that doesn’t involve sitting around and waiting for your turn. Each person gets 5 seconds to name three things that relate to the card they draw. If they can’t then the next players up. Things are fast paced and very fun! 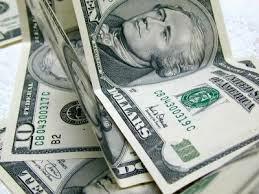 Everything Every Teenager wants… Cash. The gift card that works anywhere. I know it’s an easy way out, but it’s truthfully what they are always asking for any other day of the year. This giveaway is sponsored by Carhartt and Ren Beanie, but all opinions are 100% my own.